All the stats and facts from the fifty second match of IPL 2018 between Delhi Daredevils and Chennai Super Kings. Delhi Daredevils beat Chennai Super Kings by 34 runs at the Feroz Shah Kotla Stadium, Delhi and registered their fourth win of IPL 2018 campaign. On the other hand, Chennai Super Kings suffered their fifth loss of this season. 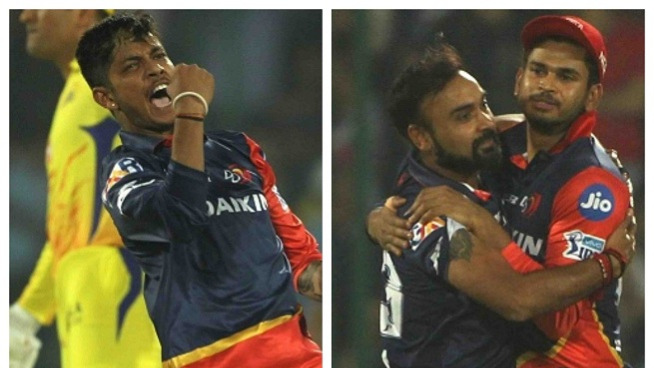 Delhi Daredevils scored 162/5 in their 20 overs after being asked to bat first by Chennai Super Kings. At one stage DD were 97/5 in the 15th over but Harshal Patel (36*) and Vijay Shankar (36*) added a unbroken stand of 65 runs for the 6th wicket to help DD post a respectable total on the board. In the chase, Chennai Super Kings started slowly and added only 22 runs in the first 5 over and after Ambati Rayudu's dismissal team lost the track and struggled all the way to hit boundaries and fell short of target by 35 runs. 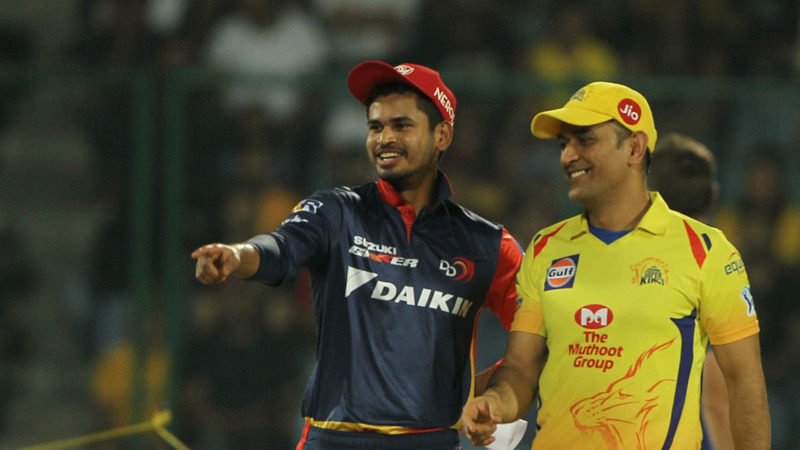 2 - This was Delhi Daredevils' second win from six IPL matches against Chennai Super Kings at the Feroz Shah Kotla Stadium, Delhi and first since IPL 2012. 26.68 - Suresh Raina's batting average against Delhi Daredevils in the IPL - the lowest for him against an opponent in the IPL. 34 - Delhi Daredevils' 34-run win is their biggest win over Chennai Super Kings in terms of runs in the IPL. The previous biggest was by 9 runs at Durban in IPL 2009. 45 - Amit Mishra has taken 45 wickets at an average of 19.84 in the IPL at the Feroz Shah Kotla Stadium, Delhi. 52 - Dwayne Bravo conceded 52 runs in his four overs spell - the most runs conceded by him in an innings in the IPL. 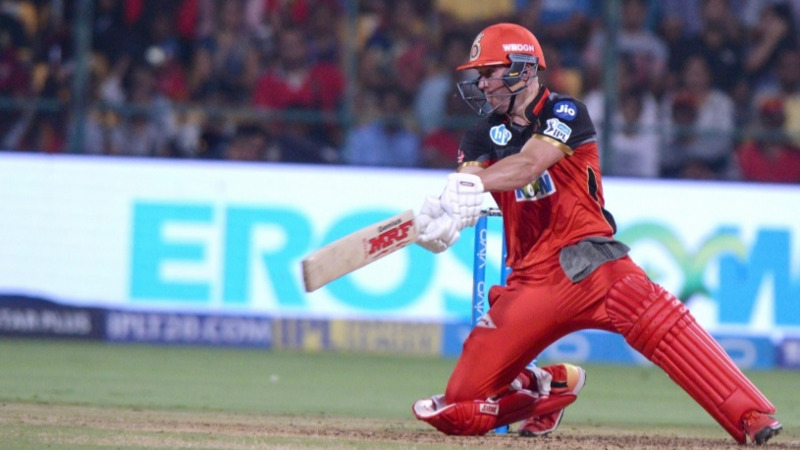 Before this he had conceded 50 runs against KKR at Chennai earlier this season. 620 - Runs Rishabh Pant has scored in IPL 2018 - the first Delhi Daredevils player to score 600 runs in a single season of IPL. 3001 - Ambati Rayudu (3001 runs) became the 11th Indian and overall 15th player to score 3000 runs in the IPL. 6007 - MS Dhoni (6007 runs) became the 5th Indian player to score 6000 runs in T20 format.